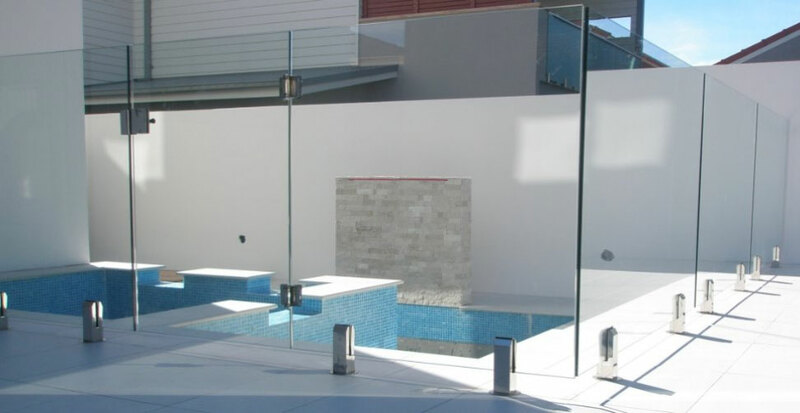 Contemporary solution to a modern and elegant pool environment. 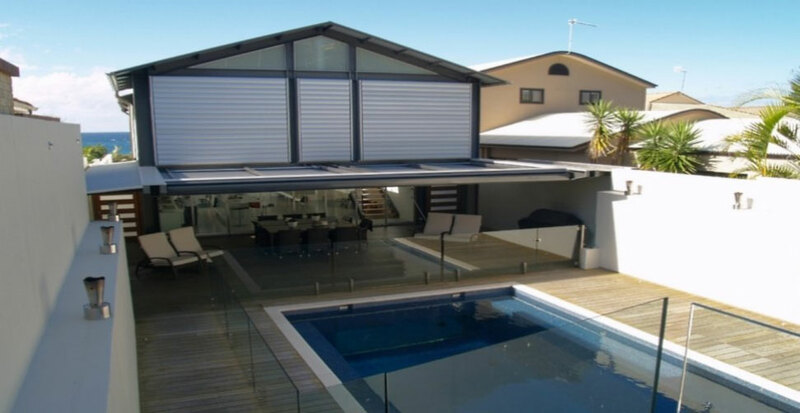 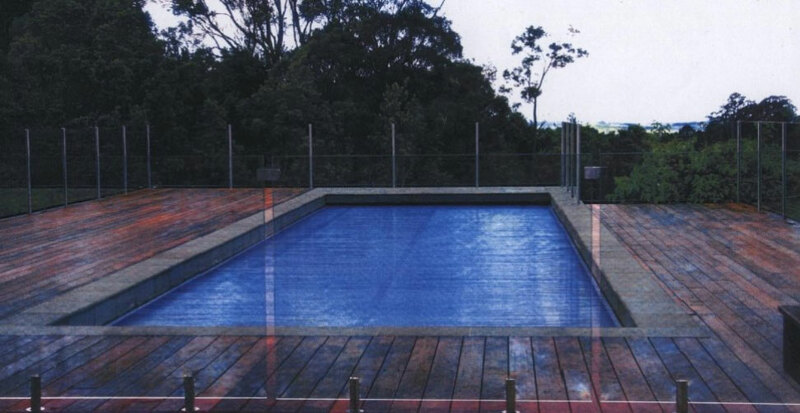 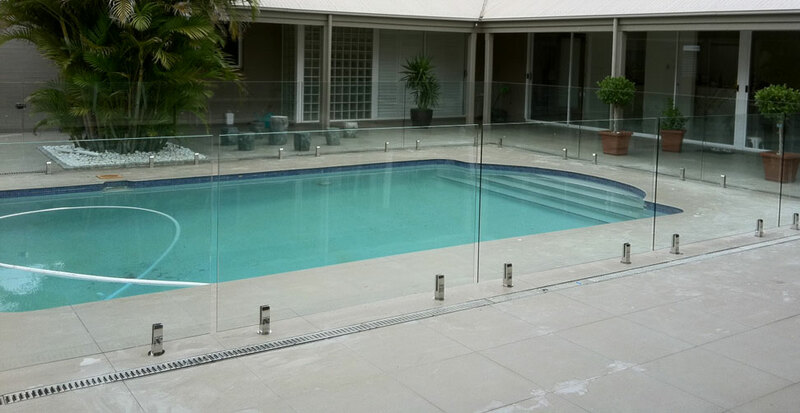 Glass pool fencing is the ultimate in designer fencing systems. 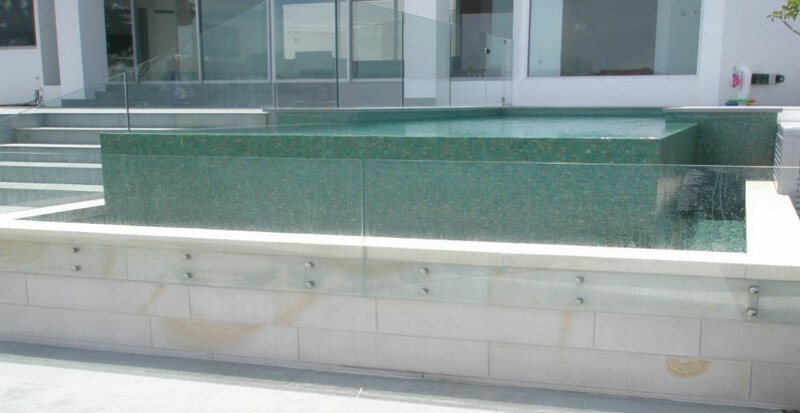 It provides a stunning feature to any property.